Saints, sages, and mystics of all traditions have experienced direct revelation of the divine mystery that connects us all. Many of them then dedicated their life to fostering that connection and teaching others how to do the same. The author of this sacred text embodies that quest. This beautiful prayer is a mixture of affirmation, petition, and gratitude for our connection with Divine Mystery. 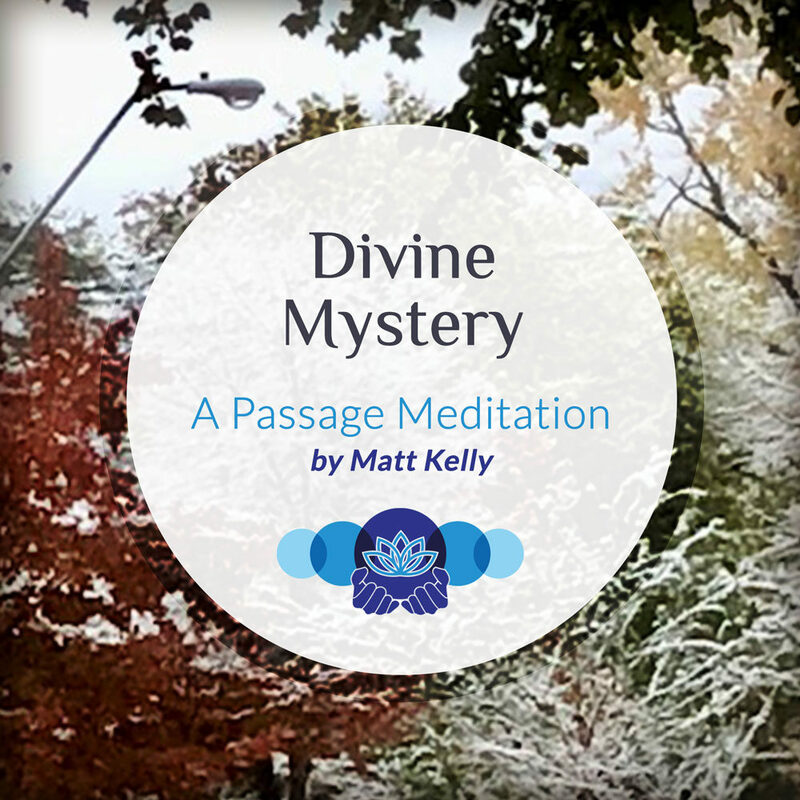 Contemplate the deeper meaning of its poetic truth through this passage meditation track. Basking in the rare light of Thy grace. The splendor of sun, moon, fire, stars. Each being and thing is Thyself in Thy myriad forms. How can I describe Thee – O Divine Mystery! Under Thy assuring glance and tender care. All tracks recorded and mixed at Markosa Studios. Big thanks to Mark Theis for his excellent work.